In the upper echelons of business and government, relationships are the key to success; personally & professionally. Deep. Lasting. Real relationships. 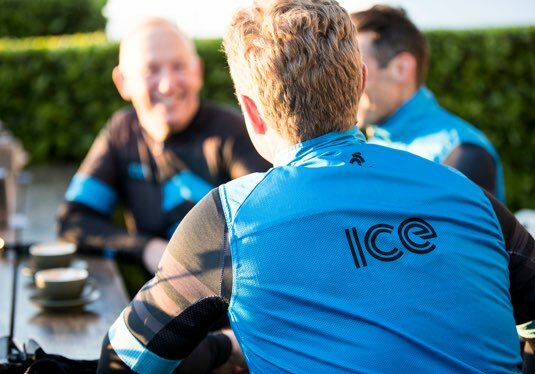 ICE was formulated as a way to connect senior executives through a shared passion. 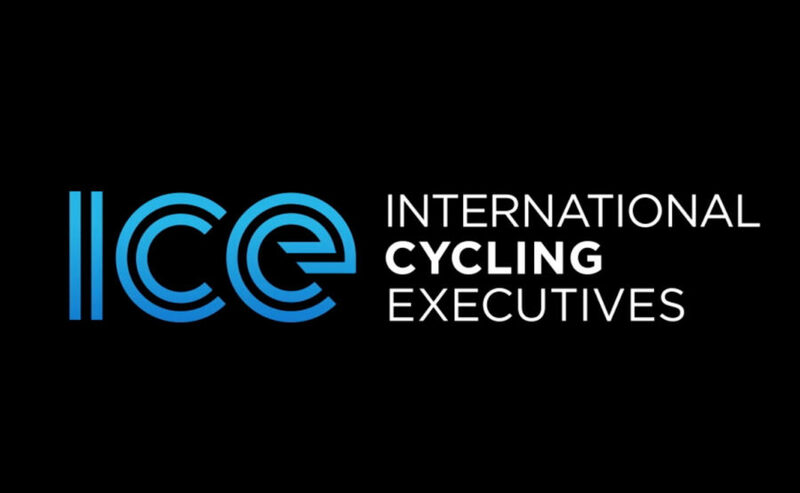 Today, ICE is that place; an active, global community of influential people connecting through a shared passion for cycling. For senior execs and business influencers who like to stay healthy, we are your tribe. Our members join knowing they are interacting with others experiencing the same opportunities and challenges in their professional lives. Our membership is curated at the highest levels of business and government. As a “for member, by member” community, everyone must contribute by participating, sharing knowledge and experiences and generally helping to build our profile to see real value. The more members invest the more they get from the community. We are a community of committed and active members. Our focus is ‘member first’. We will deliver support to, and seek support from each and every individual involved. 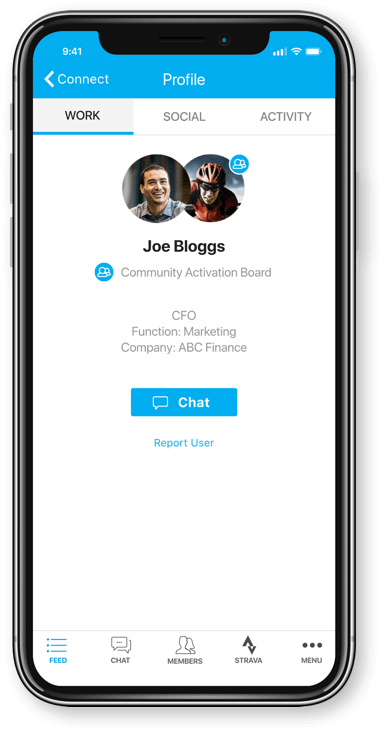 Provide a community platform through technology, events and experiences to accelerate member connections on a local, regional and international scale. Establish a culture of openly sharing knowledge and learnings across professional and personal profiles. We’re only part of this because we’re passionate about it. Everyone’s opinion matters. Success is connecting all the dots that others never see. Every time. We’re constantly creating new ways for people to build real relationships and accelerate connections. 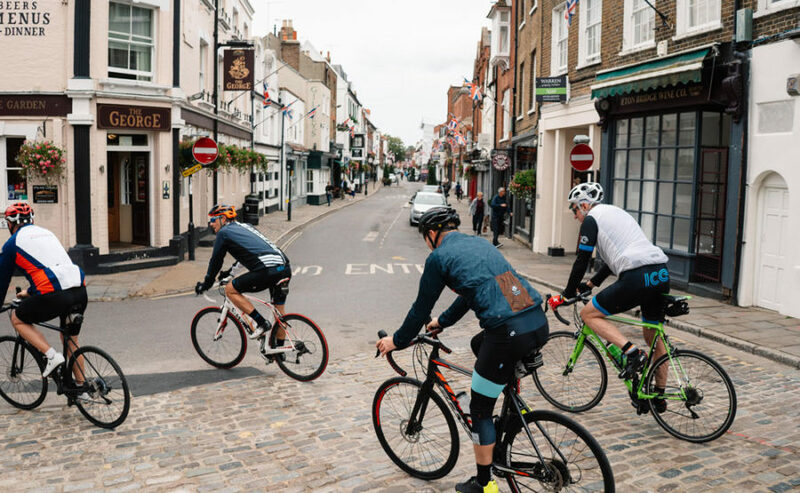 Our members interact through technology, regular events and bespoke experiences that are designed to fit into already busy lives. 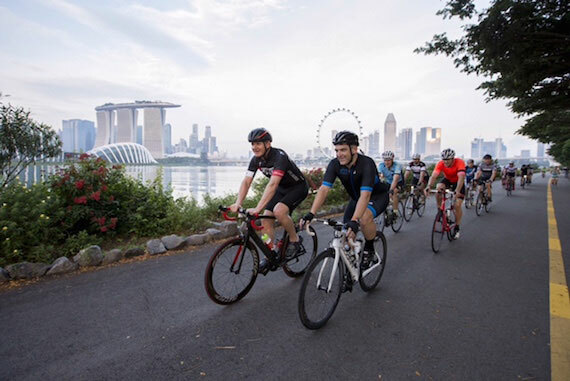 With activities scheduled each month in locations across the world, there is always a chance to connect in person to other members. 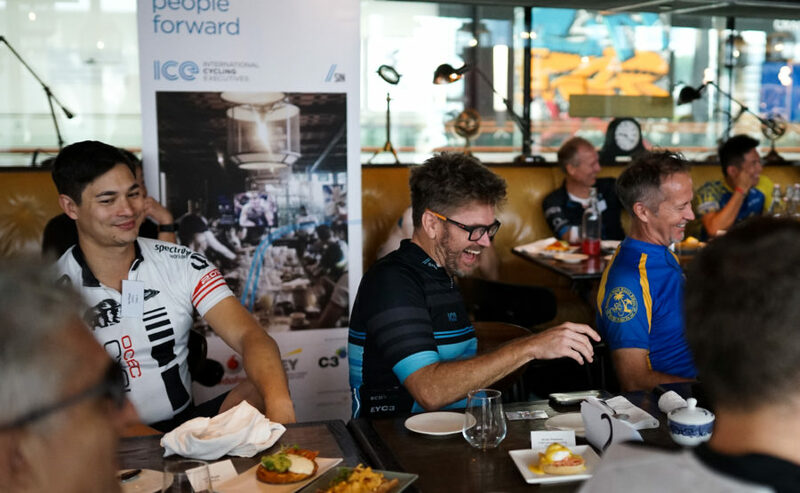 We also support our community as they reach out to each other and organise rides, coffees and business catch-ups outside our ICE program. With so many time pressures, we also offer members access to our bespoke digital platform, the ICE App, for those times when attending events just isn’t possible. This enables quick easy connections with people across the world.